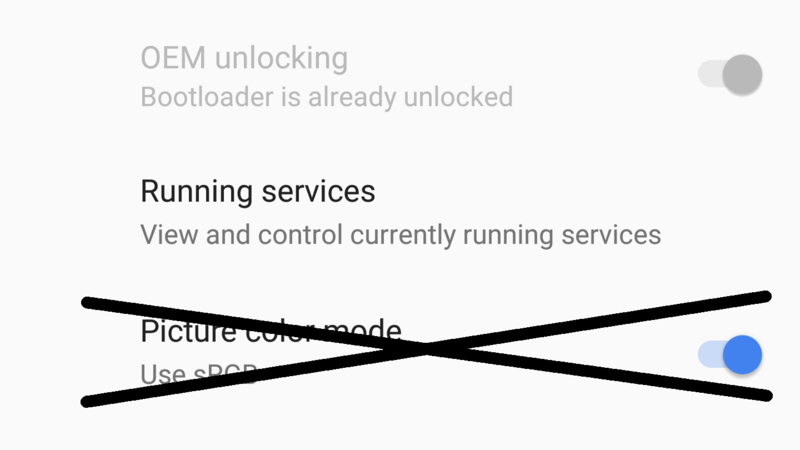 One of the more minor additions to the previous Android P DP3 release was a series of Bluetooth changes, including an aptly descriptive "Previously connected devices" section and a reorganization for the Bluetooth toggle into its own Bluetooth section. 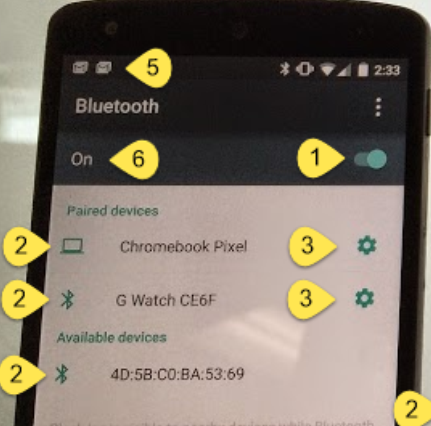 Now DP4 has further reorganized both that Bluetooth subsection and the NFC toggle into the "Connection preferences" subsection. 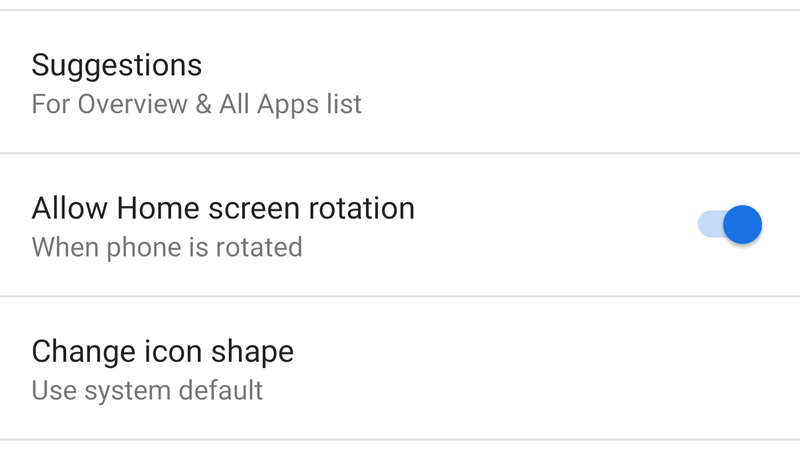 When Android P DP2 debuted, we posted about a new rotation icon that showed up when the phone is rotated with auto-rotate off, but neglected to mention that the 'Allow Home screen rotation' toggle in the Pixel Launcher had disappeared. 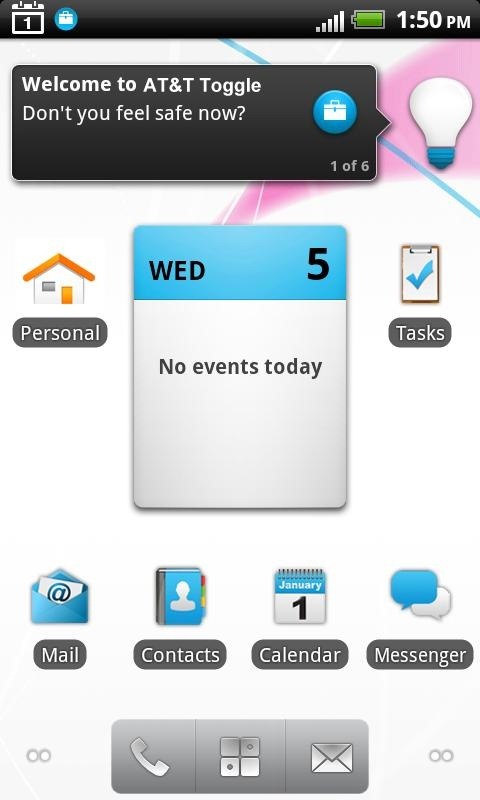 If you were confused by that, you'll be pleased to know that DP3 has brought that toggle back. Quite a lot of phones these days use a laser to get an idea of depth for focusing purposes, rather than only relying on phase or contrast detection. That includes the Pixels, which hide theirs beneath the trademark top rear glass window. 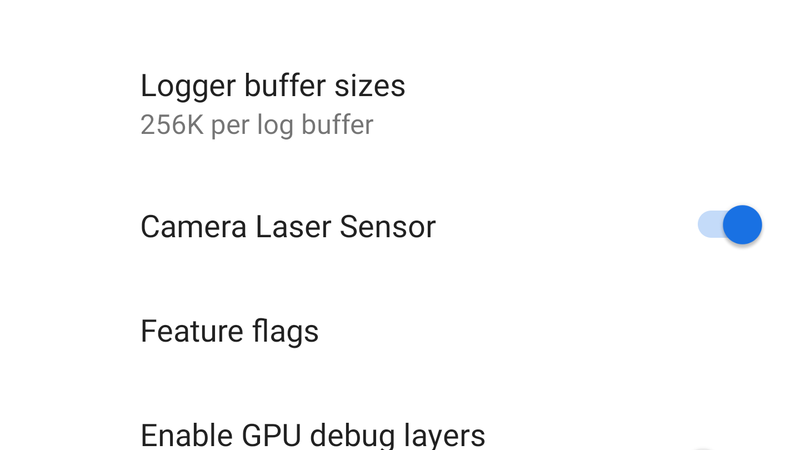 Well, Android P introduces a toggle to enable or disable that laser, if you need it. Calibrated color has been a hot topic recently for both Android and the Pixel 2 phones, and the Android 8.1 developer previews indicate more changes on the horizon. As of the current preview images, the "Picture color mode" sRGB toggle in Developer options has been removed. This change makes devices like the OG Pixels and last-generation Nexuses match the new Pixel 2 and 2XL, which similarly lack the setting since a calibrated mode is the default. 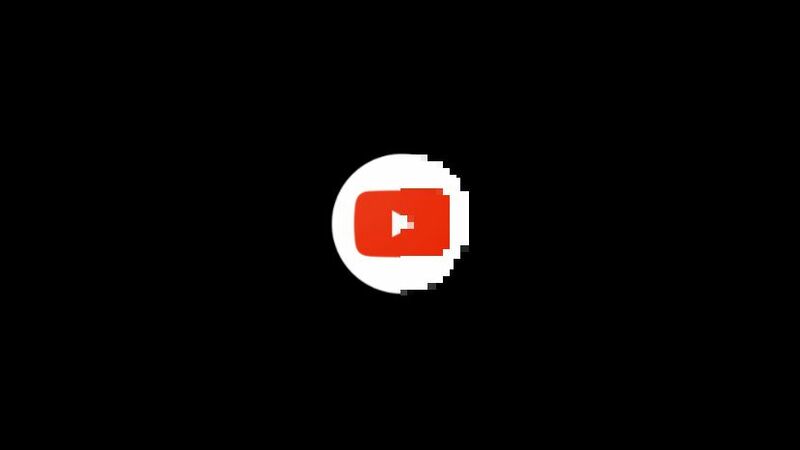 As any regular AP reader will know, YouTube tends to test little server-side changes in its Android app quite often. The latest one we've spotted appears to have been in the pipeline for a while now - a granular mobile data usage setting in place of the standard HD toggle. At the moment, the default Google camera app allows a staggering one option for a helpful photo grid: on or off. As happy as we are that it's there at all (if you're wondering, it's very good for getting a straight perspective and a balanced composition), we'd like to see some more options. And we'll get them sometime soon! We've managed to snag a preview of a future update for the APK, and while it's not exactly mind-blowing, it does add some very welcome tweaks to the grid. This is a small change, but - even if they're buried in settings - sometimes adding more granular controls can be a good thing, and that seems to be one of the themes of Android M so far. 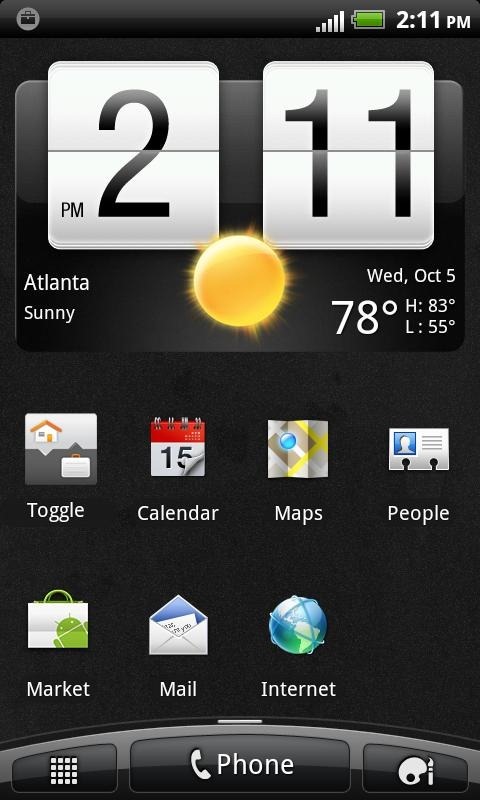 We managed to snag confirmation of the upcoming 5.1 update to Lollipop just a few hours ago, but our tipster has already found one of the more obvious changes to the user interface. 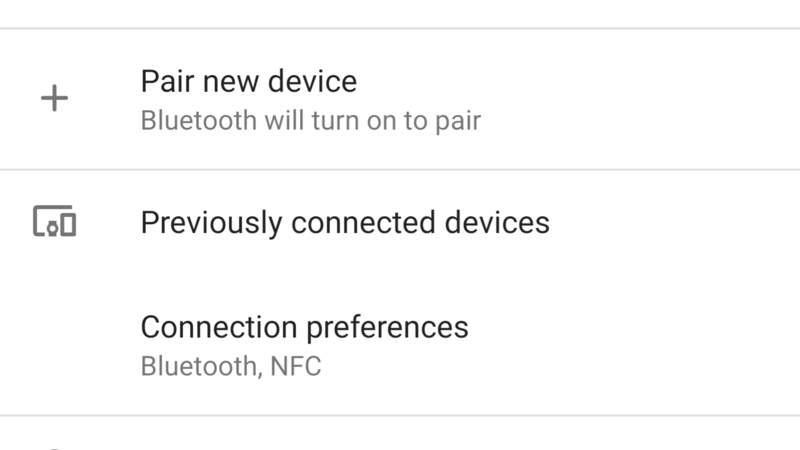 Google has tweaked the behavior of the Wi-Fi and Bluetooth settings toggles/widgets from the Lollipop Quick Settings menu to allow users to connect to networks or devices without going into the full-page settings menu. If that's a little confusing, here's how it works right now: when you lower the notification shade to the Quick Settings menu, you can either toggle Wi-Fi or Bluetooth on or off by tapping their respective icons, or tap the word "Wi-Fi" or "Bluetooth" instead to go to their respective menu pages. Releasing the L preview was an important leap forward for Android as an ecosystem, but, outside of a single almost meaningless update, we're probably not going to see any new builds up until the final L release. I can sort of see why the Android team doesn't want to put out builds with incremental fixes, saving all the improvements for a grand finale unveiling, so in the meantime, any glimpse at their progress is very interesting to us as well as developers working on porting their apps to adhere to the new Material Design guidelines. 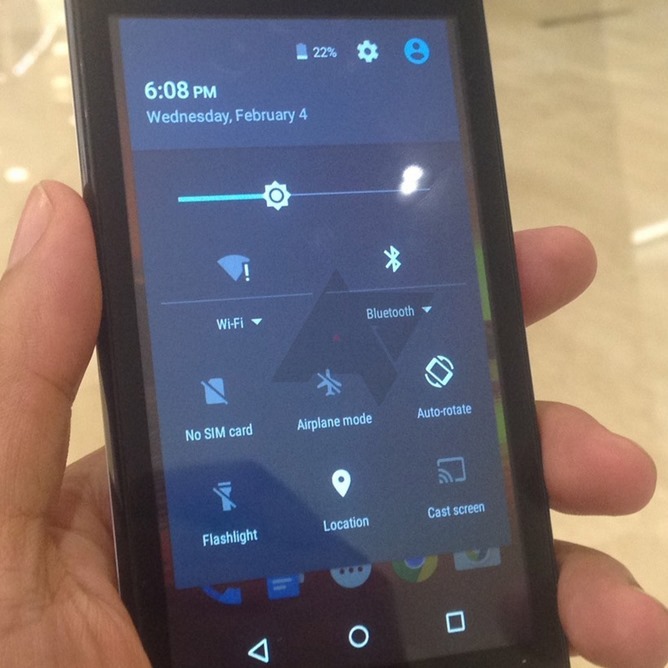 Today, we have a photo showing a Nexus 5 running build LRW66E, posted to the Chrome bug tracker a few days ago and subsequently set to private. You might remember mention of a new AT&T service called Toggle last month, a service which promised to allow enterprise users to access corporate email, calendars and contacts securely from whatever Android device they choose to purchase, while separately maintaining their personal data. AT&T's official Toggle app hit the Android Market today, heralding the beginning of the service, and bringing hugely useful functionality to enterprise users concerned with keeping their business and personal activities separate. AT&T Toggle essentially allows users to operate in two different modes on a single device: a personal mode, which acts just like your stock device, and a business mode, which allows access to corporate email, calendars etc.